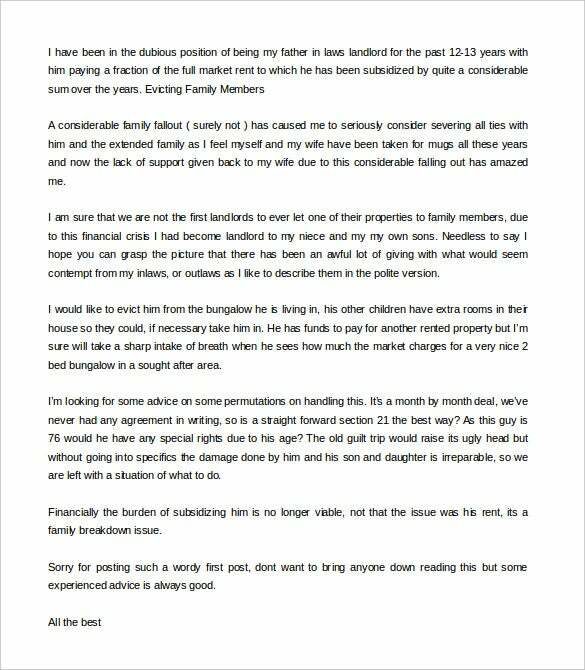 Some tenants can be stressful. 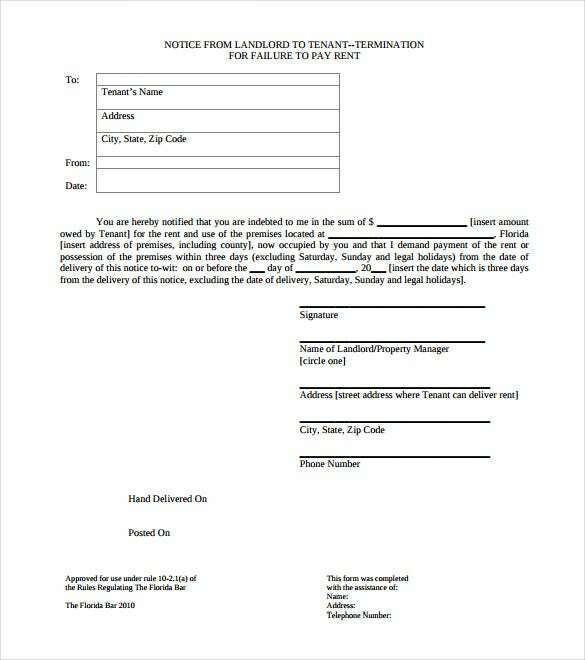 They often fail to pay their monthly rent bills on time, and some have the antique of vandalism. 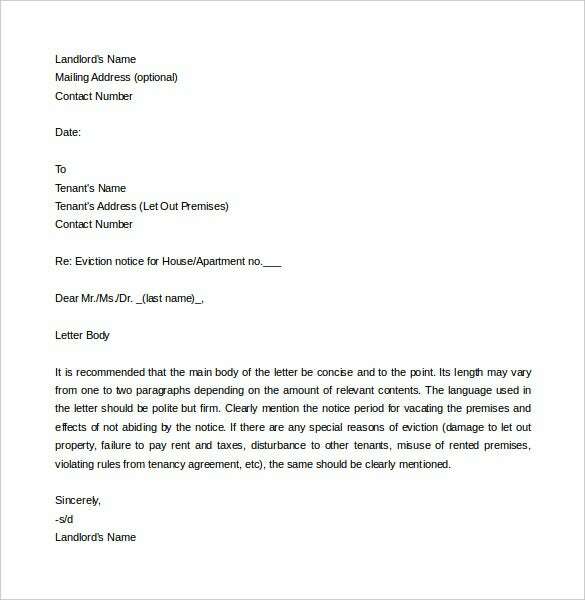 What do you with such characters really? 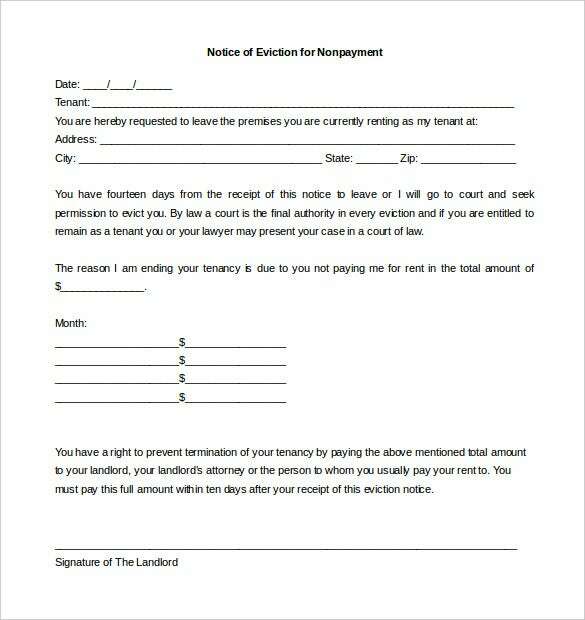 The only thing that can get rid of such tenants from your property is an eviction letter template. 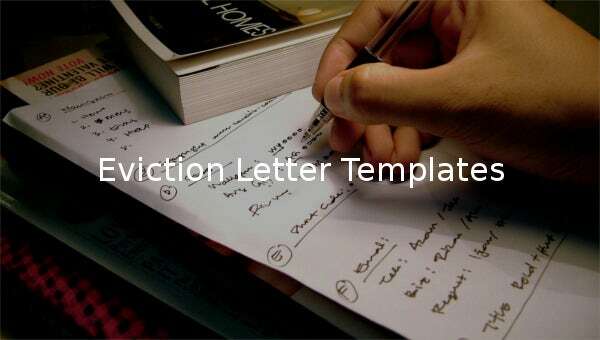 An eviction letter is a legal notice, so you can also use a legal letter template to prepare the letter. 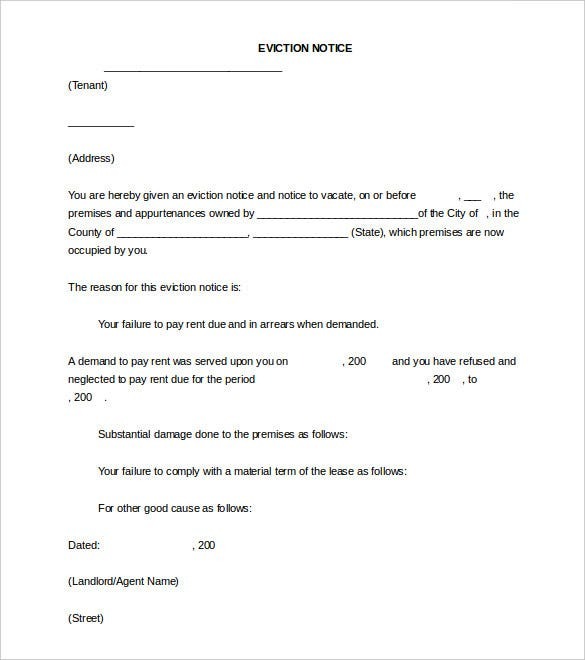 The letter templates eviction note is a friendly reminder to the tenant, that they are required to evict your property immediately after a certain date. 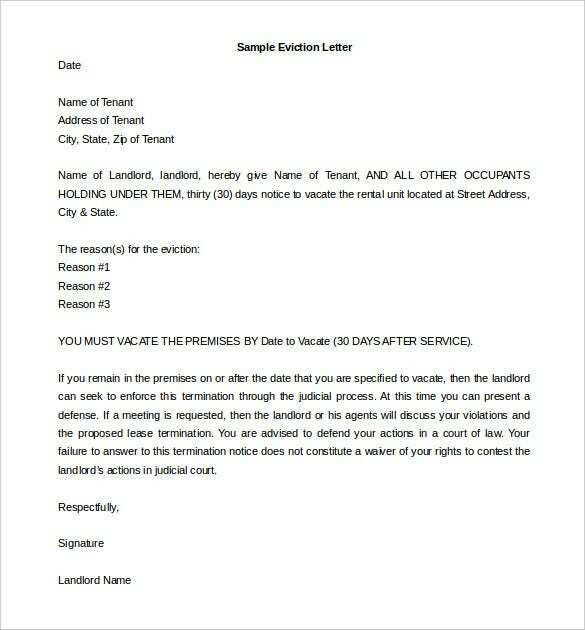 You have the right to sue them if they fail to evict your premise after the stated date.